Summer is the season of fatigue and sweat. In the summer season healthy living is not easy, to get stay fit and active in summer season you have to do lots of efforts. In summer season everyone has to suffer lots of difficulties if they are going to out door. Outing is very tough is summer season specially in day time. This is the season when you should pay that extra attention in restoring your health and well being. in the summer season you should concentrate on your diet. 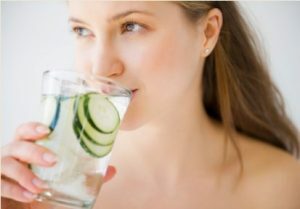 To get the Best Summer Health Care Tips For Healthy Living you can read this whole article, here we provided some tips to get stay healthy in summer season..
1. Take the Diet of Berry Boost : If you want to improve your diet in summer season, take a cup of mixed fresh berries such as blackberries, blueberries or strawberries every day. Blueberries and Blackberries are specially antioxidant-rich, they will help you load up on antioxidants, which may help you to prevent damage to tissues and reduce the risk age-related illness. 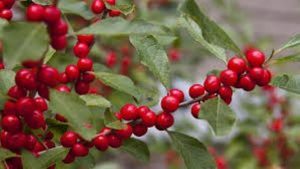 Berries are also tops in fiber, which helps to keep maintain cholesterol and may even help to prevent some cancers. 2. 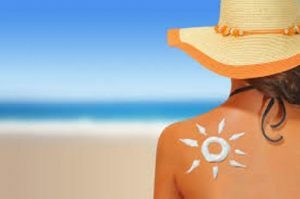 Protect the skin in Summer season : In the summer season it is very important to protect your skin, specially in day time, because even a minute sun can damage your skin, so whenever you are going outside in day time use sunscreen lotion to protect the skin from the ultraviolet rays of the sun. you can also use aloe Vera gel to protect the skin from sun rays. Aloe Vera gel is the best gel to cure sunburn and make the skin soft and soothing. 4.Protect Your Eyes from the sun : sun can harm your eyes, so always wear sunglasses when you are going outdoor in day time. Sunglasses can help you to prevent wrinkles around the eyes. 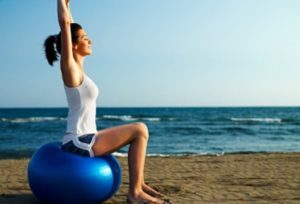 5.Exercise For Proper Blood Circulation in Summer Season : Exercise is the best way to maintain good health. To do exercise in the summer season keep more stress in your body. Always try to keep your body cool as it sends more blood circulation in your body.